If you’re planning a vacation, the cost of hotel rooms can quickly add up, here are some ways that you can save money on hotel rooms! 1. Be flexible in your travel dates – If you have flexibility in your travel dates, many hotel websites have an option where you can look at a calendar and see the rates for each day. This will help you select the best travel time, especially if there’s a specific hotel you’re interested him. 2. Sign up for hotel loyalty programs – If you have a favorite hotel chain, make sure you sign up for their hotel loyalty program. They will send out special offers throughout the year where you can get discounted rates or earn extra points. Plus, with your points, you can earn free rooms! 3. Ask about discounts – Many hotel chains offer discounts to AAA and AARP members as well as discounts for seniors and military. It never hurts to ask if you don’t see the information on their website! 6. Consider the amenities – Check out the amenities when booking a room. Does the hotel offer free parking or do you have to pay for parking? Do kids stay free? Do they include free breakfast? Is there a refrigerator where you can store snacks or a kitchen? Do you get free Wi-Fi? When we’re traveling with our kids, we always look for places where kids stay free and we prefer places where we can get free breakfast, too! 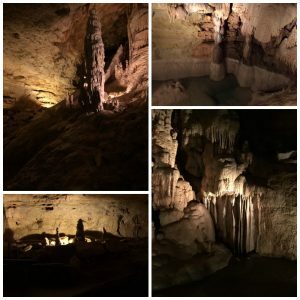 One of our favorite places to stay as a family is in Drury Hotels, which are located in the southern states because kids stay free, you get free breakfast, there are free sodas and popcorn as a mid-day snack, and there is an evening Kickstart that has doubled as “dinner” for us a few times! Plus, we can often get a suite (which means that we don’t have to go to bed when the kids to go bed) for the same price as a regular room at other locations. And no, they didn’t pay me anything to say that! I just wanted to share that we’ve found some great deals there! 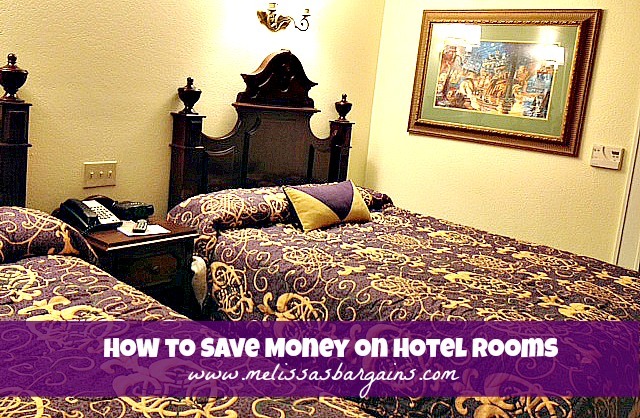 How do you save money on hotel rooms? What is your favorite hotel chain? 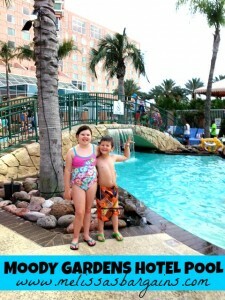 We lived in Houston for 7 years before we decided to visit Moody Gardens for the first time! After that trip, we were asking ourselves why we waited so long! It was a huge hit with our entire family and we loved it so much that we bought season passes! 1. Call ahead to ask about the day’s schedule or check it out online. 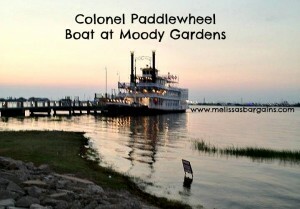 Moody Gardens is a hot spot for weddings and conferences. On our first visit, the Aquarium pyramid was closing early for a wedding. Unfortunately, we didn’t know and had decided to make that our last stop, so our trip was cut short and we missed out on seeing a lot. 3. 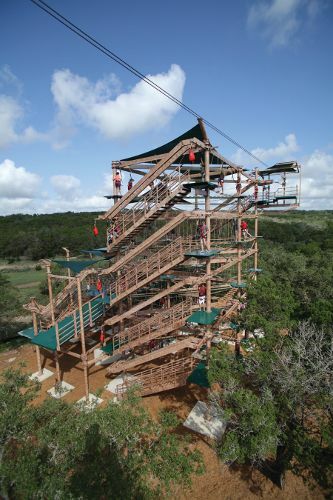 Be aware of height requirements before you go. The water slides at Palm Beach and the Ridefilm all have height requirements. There’s nothing worse than waiting in line and then having your kiddos be told that they don’t meet the height requirements! Check out the height requirements online before you go (they range from 42″ to 48″) and figure out how tall your kids are so you know what they can ride! Every seat will be full, so arrive 20-30 minutes before your scheduled start time to get the best seats! 5. Check out The Garden Restaurant. Moody Gardens has concessions stands in the Visitor’s Center and in the Aquarium Pyramid. 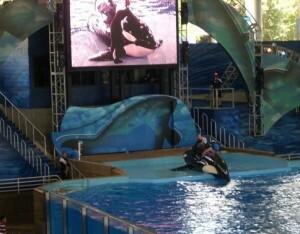 There is open seating in each of these areas, and they get very crowded during peak meal times. You would think that a restaurant means a greater expense, but we were pleasantly surprised. The Garden Restaurant had a full buffet, and they also had a salad and dessert bar option, which was only $5.99! My husband and I opted for the salad bar and got the regular buffet for the kids (it was only $7.99). We were able to feed our family of 4 and eat a relatively healthy meal for less than it would have cost us to eat in the food court, including the tip! Plus, we didn’t have to deal with the crowds in the open areas and fight to find seats. It was perfect for us to take a short break and recoup. NOTE: I don’t know if the buffet is always available and pricing may be different during the dinner hours. You may want to check on all of this before finalizing your dining plans. 6. If you’re planning to visit Palm Beach, go in the evenings! 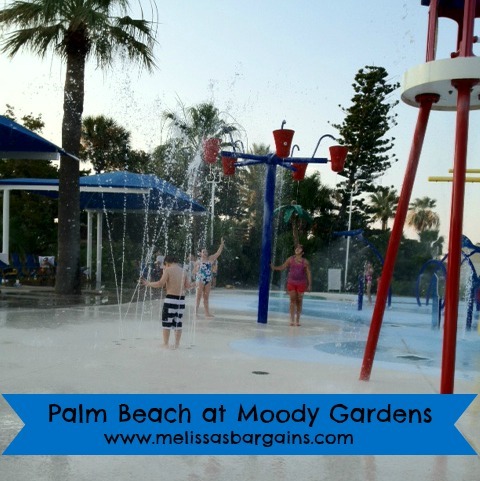 We ate dinner and then went to Palm Beach and my kids had the splash pad to themselves! There were no lines at the water slides and my daughter was able to just walk right up and ride. The wave pool and lazy river weren’t overly crowded either. Don’t forget about the sand toys! My kids were disappointed that we didn’t have any toys and wanted to build a sand castle. 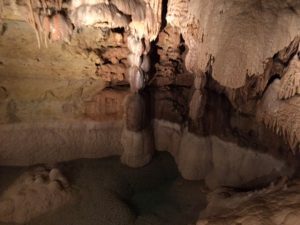 This was one of the highlights of the trip for my kids and is always a favorite for them when we go back! NOTE: Come prepared to spend some extra money to rent a locker. Rentals start at $5 and a $5 deposit is also required. Palm Beach hours vary based on events. Check on this before you go. 6. 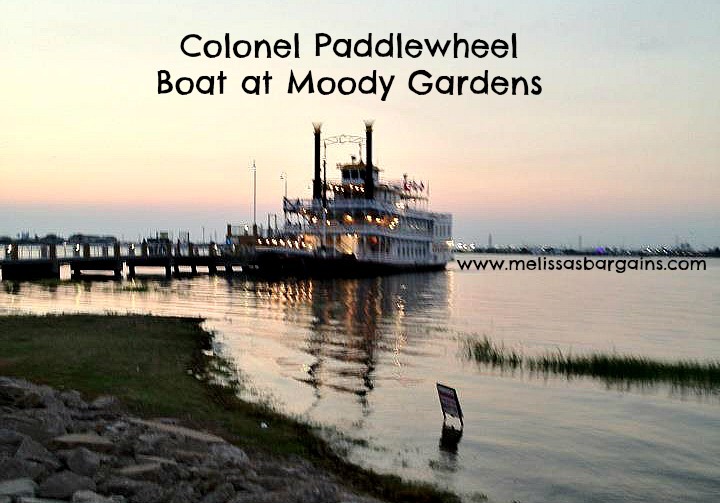 Don’t skip out on the Colonel Paddlewheel boat! That was a highlight for us. We were able to go on the last trip of the night and had a great view of the sunset plus we watched the fireworks from the boat. 7. Consider the exhibit in the Discovery Pyramid before taking little ones. These exhibits rotate and the exhibit the first time we visited showed real human bodies. The skeletal and muscular system didn’t bother me or my five year old much, but when we got into the room where brains and other organs were on display, I had to leave with him. I think we were both a little traumatized. 8. Consider a season pass – The cost of a season pass for a family of 5 is $320. 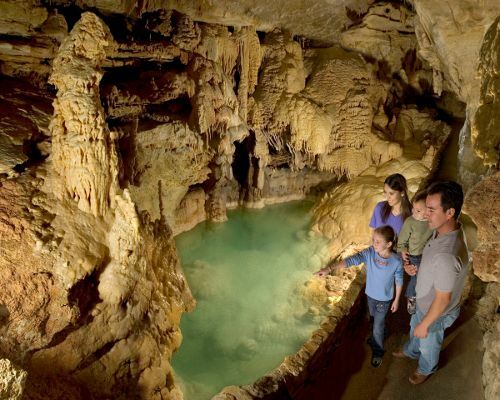 The cost for a 2-day pass for a family of 5 would be $309.75. 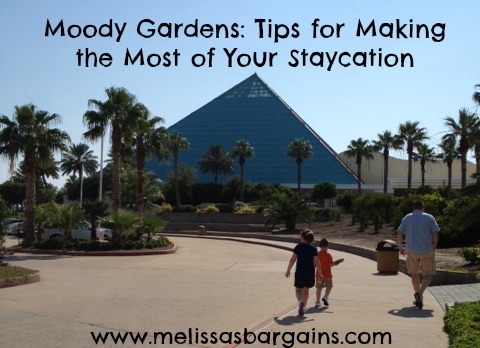 If you live in the area, a trip to Moody Gardens is a great day trip and there are lots of special events throughout the year that make it worth going! We have loved our season pass. 9. 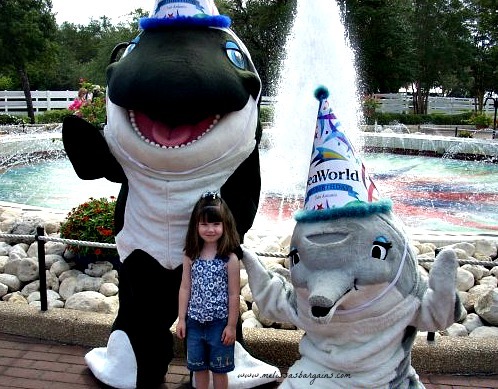 Don’t miss the special events – Moody Gardens has a number of special events throughout the year including Bands on the Sand during the summer months, the Festival of Lights at Christmas, and the Curt Miller Magic Show at various times throughout the year. We went to a Curt Miller Magic and dinner show at Christmas and then visited Festival of Lights and that is also something the kids still talk about. We just visited the Dinos Alive! exhibit that is currently there and my kids really enjoyed it! There was a lot of attention to detail and they especially liked the part with the baby dinos hatching. As an added bonus, we had watched the DinosAlive 3D movie at Imax before we went, and I loved hearing my kids share facts about dinosaurs! 10. Buy a souvenir cup – The cost for a souvenir cup is currently $5.99 and includes $1 refills. 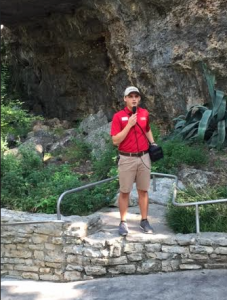 A 20 ounce drink is $2.99, so the souvenir cup will quickly pay for itself, especially if you visit during the hot summer months or if you are purchasing a season pass and plan to visit several times! 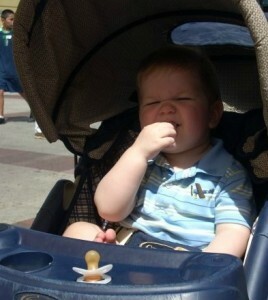 My kids LOVE the zoo, but the heat in the summers in Houston makes trips to the zoo unbearable. We never make it very far before the kids are hot, tired, and cranky. 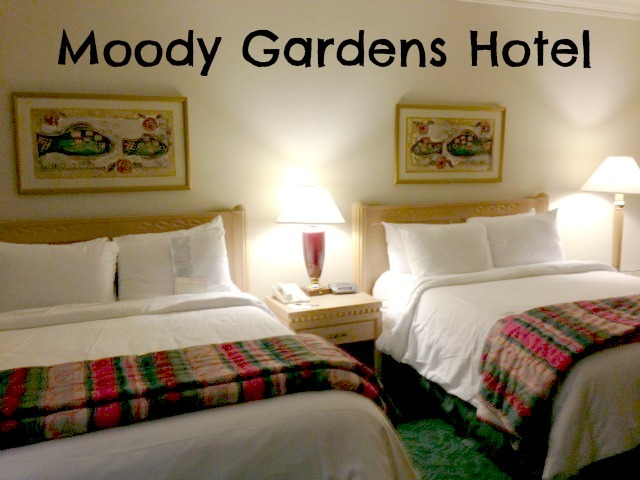 Moody Gardens gives you the zoo experiences without the heat because everything is enclosed! One of our favorite experiences in the Rainforest Pyramid was being only a few feet away from a sloth and watching him eat. 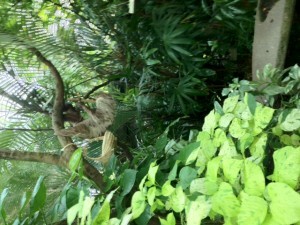 We loved the birds, plants, and flowers. For us it was the best of the Cockrell Butterfly Museum and the Houston Zoo all in one location. At the Aquarium Pyramid, we loved being able to see the penguins swim up close. We can’t wait to go back! 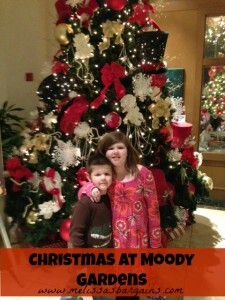 I have a feeling that Moody Gardens is going to be our favorite Staycation destination! NOTE: I was not compensated for this review in any way. My family loves Moody Gardens and I just wanted to share our experiences with others!